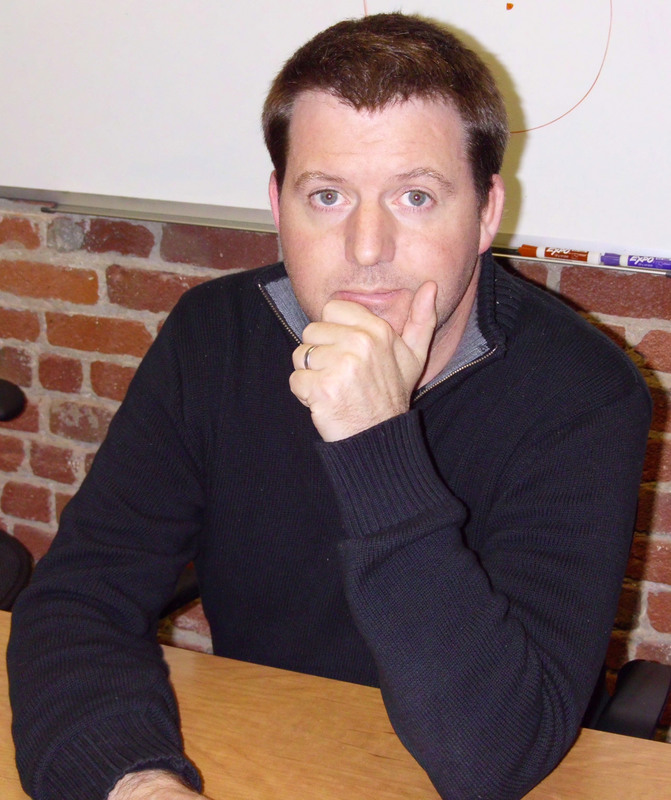 Joey Hinson is the Director of Operations for AOL Tech which includes TechCrunch, Engadget and Crunchbase. Joey has P&L responsibility as well as sales management responsibility. Joey studied Piano Performance at the University of Kansas and has an MBA from UCSD. Disrupt is two days away... and we've put together an array of awesomeness with our partners to make your event experience better. Announcing Disrupt NY 2013 And The Crunchies!